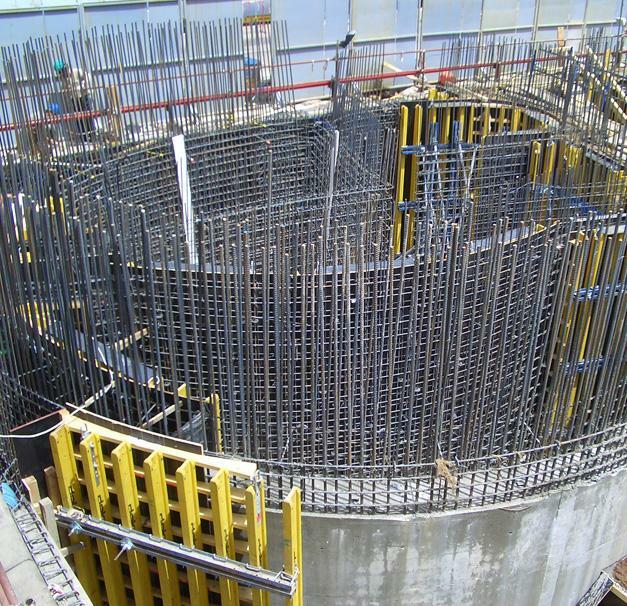 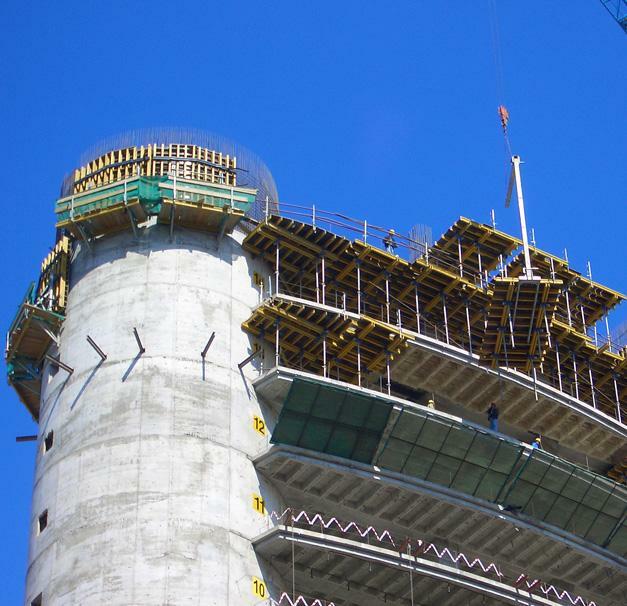 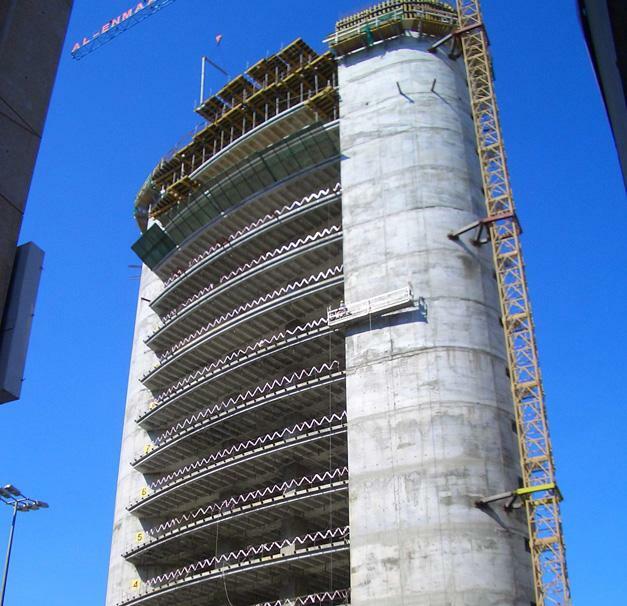 This 40 storey, commercial tower is located in Fahd Al Salem Street of Kuwait and developed by using Doka Large area wall & column formwork system Top 50 with climbing system 150F,Doka Slabs & beams formwork system using DOKAFLEX Table. 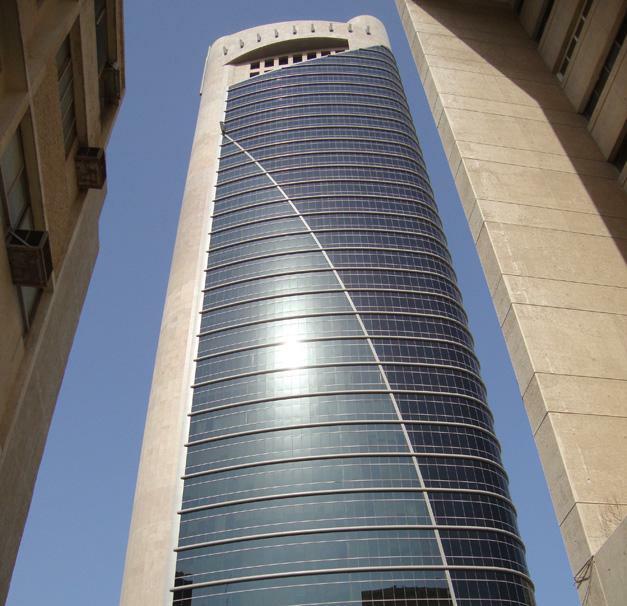 Thank you for your interest - Al Jon Tower. 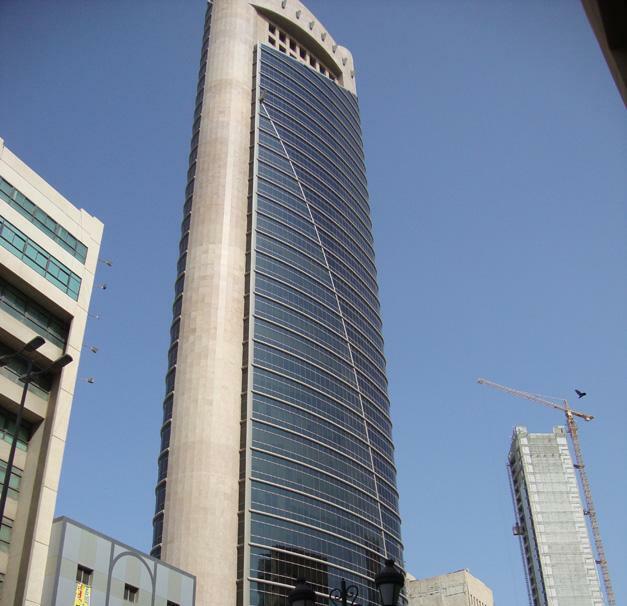 Thank you very much for your interest - Al Jon Tower.